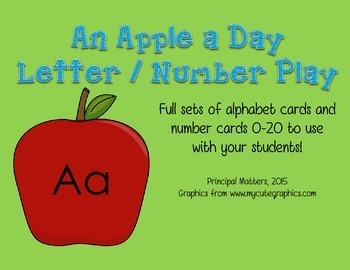 What a perfect way to start workstations and centers in your classroom with this letter and number game! 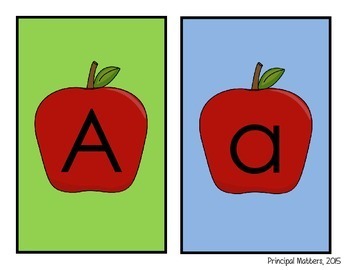 This product includes a full set of upper and lowercase alphabet cards, two sets of number cards 1-10, four blank cards, and four BOOM cards. There are endless ways to use these cards in your classroom. You can use them in whole group, small group, and with individual students. 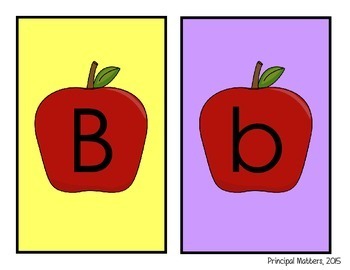 Students can engage in letter matching, sound matching, alphabet order, sequencing, matching quantity to numeral, and MUCH more! 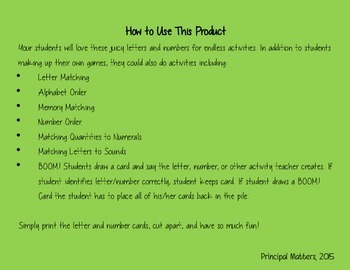 Please make sure to check out other products available from my store, Principal Matters! I so appreciate you stopping by and checking out what's available. Be sure to follow me for the newest products available.